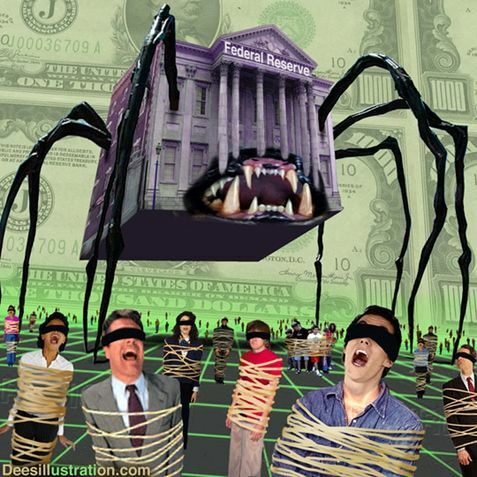 No one here at the Monster is saying anything but “What Did You Expect?” when it comes to news that the banking cartel that runs this country got another pass to continue their planned destruction of Americans’ wealth. Pressure from the Obama administration led Senate lawmakers to alter a provision pushed by Sen. Bernie Sanders (I., Vt.) that was gaining momentum despite opposition from the Treasury and the Fed. It would have largely repealed a 32-year-old law that shields Fed monetary policy from congressional auditors. The compromise, endorsed by Senate Banking Committee Chairman Christopher Dodd (D., Conn.) and the Treasury, would require the Fed to disclose more details about its lending during the financial crisis. It would also require a one-time audit of those loans and a one-time review of Fed governance. A formal vote was pushed back until next week. Thursday’s Senate showdown came after senators on the left and right joined forces to support Mr. Sanders’ provision. THE LITMUS TEST for any candidate seeking office currently is whether they think we should keep the ‘institution’ that has devalued our currency by 96%, manufactured at least 13 recessions (and one depression), and made us slaves to the big banks through our billion dollar interest payments (on money made from thin air). ANY candidate that believes we need to keep The Fed needs to be so ground to porch in November as to not even think about running again – EVER! If you still don’t know about The Fed – go here. Wow. Next you’ll be telling me Goldman Sachs will get off with a slap on the wrist. A slap on the wrist? That ain’t gonna happen either considering GS being charged was always the plan to distract, deflect, and herd. Is that more of that there transparency stuff The Pretender mutters on about??? Transparency is relative just like everything else depending on your perspective. They really do think they are being transparent because they do actually tell us stuff. It may not be the truth but they are forthcoming. If they are “forthcoming”, is that a “good” thing? They deserve no applause for that. This administration and others before it deceived, manipulated, and lied to the citizen employers of those in government. We have been lied to with the words “change we can believe in”, and “I will transform America”. Those are the words of those who only desire is to destroy our Capitalist economic system. 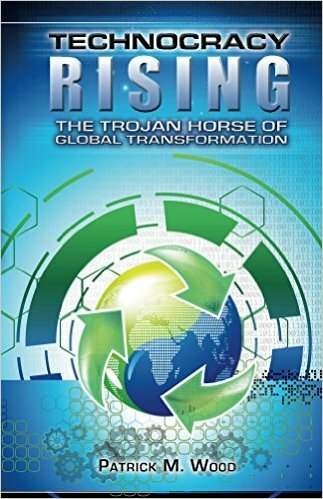 They are “transforming” our great nation into a statist socialism that will be in 10 years, much like that of a Hitler’s tyranny where the Jews they were being moved to “relocation camps”. Was “forthcoming” as they were being loaded into the railroad boxcars? Liberty is only free when someone else has paid for it. Freedom is never free, it has to be maintained by the choice of Liberty. 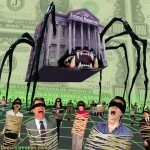 The Fed Escapes Congressional Audits http://bit.ly/bFfdDA Plan for Congressional Audits of Fed Dies in Senate #tcot #tlot Crooks! We have more of a chance of the plot of V being true than the Fed ever getting audited. Rarely does one succeed in his first venture, therefore “we the people” MUST for the “sake of our lives and countrymen”, never give up on this transparency endeavor. If Government KNOWS it can steal your soul of Liberty, it will seal your fate to Tyranny ! break free the bonds of opression! no more fed! no more irs a flat tax!no more politicans a fresh start!you ride with outlaws you are an outlaw!VOTE THEM OUT !no more UN kick their asses out of our country!! !no more amnesty for illegals! if you know someone is affiliated with oh say council on foriegn affares or skull and bones (or your buddies with bill f#ckin aries) dont VOTE for them! WE NEED GUYS LIKE RON PAUL!Stand up! go to your neiborhood tea party! find out your not the only one!THINK OUT SIDE THE BOX!there are good, just people out there ready to up hold the Constitution,WE ARE NOT WEIRDOS!